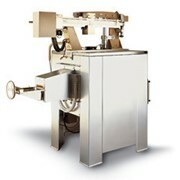 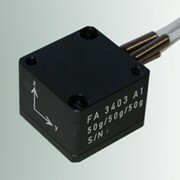 Bestech has introduced the pressure switch model AST1000 from AST, USA. 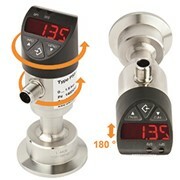 These high quality all stainless steel pressure switches are designed for the measurement of gases and liquids that are compatible with stainless steel. 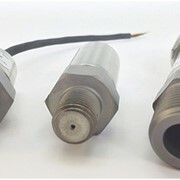 Its one-piece sensor element is a solid-state design, free of moving parts, internal O-rings, welds and fill fluid, all of which eliminate the chance of process contamination. 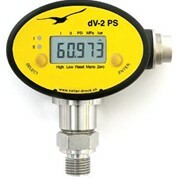 These pressure switches are highly repeatable. 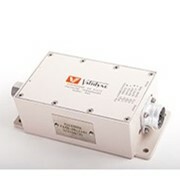 The switch mechanism includes a pair of isolated relays and is packaged with a high level of EMI/RFI protection (100V/m). 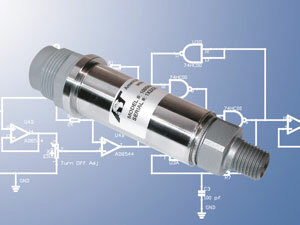 This pressure switch series has a wide operating temperature ranging from -40 to 85°C. 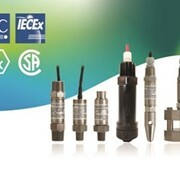 The competitively priced pressure switch is offered with factory-set switch point; hysteresis and heavy duty relay contacts with high electrical isolation. 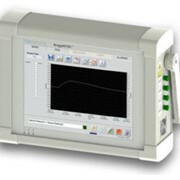 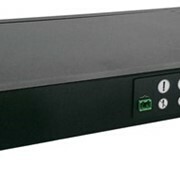 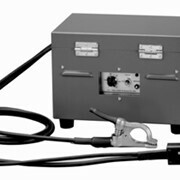 Units offer switching capability of 1 amp @ 24V DC or 0.5 amps @ 125V AC max. 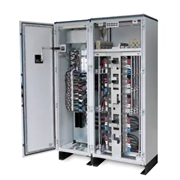 Open or closed circuits are provided, based on customer’s defined switching point. 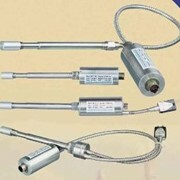 The sensor is available in switch points between 25 PSI and 10,000 PSI and with high purity finishes. 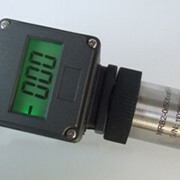 The AST1000 pressure switch is ideal for applications needing consistent repeatability, excellent long-term stability, trouble free operation, long life and high performance. 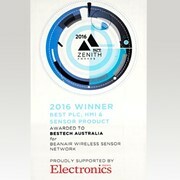 Australia and New Zealand from Bestech Australia.